Please observe a class before joining. No appointment is necessary. If you choose to participate in a trial class, please bring loose clothing. 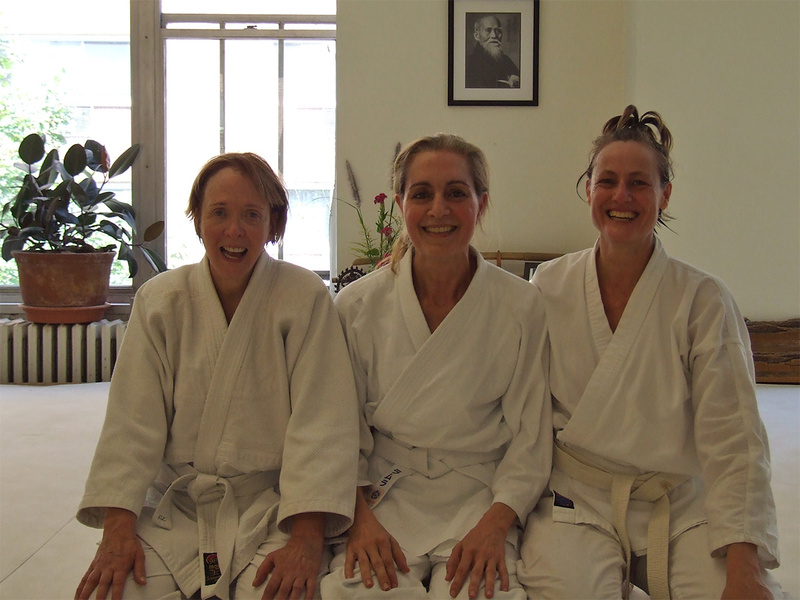 When you visit, feel free to ask the instructor, the dojo staff, or members any questions. You may sign up for membership at any time (please see rates for details). All you need to start is a gi (practice uniform), available for purchase at the dojo. Please come and join us in sincere training!